Eating isn’t generally thought of as an endurance event, but in England, they are about to put on an edible ultra marathon. 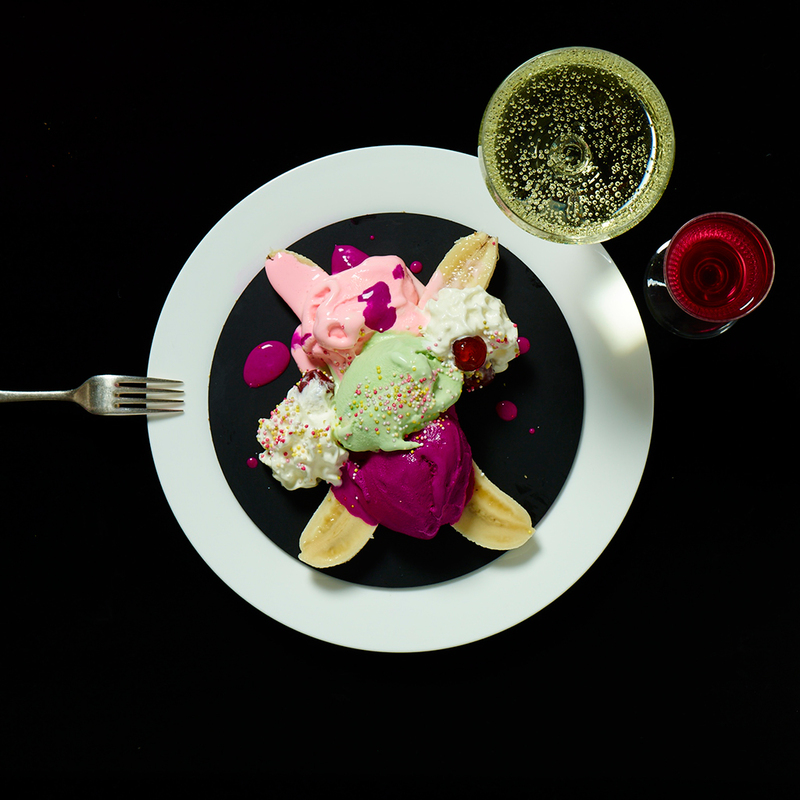 Bompas and Parr, the bizarre pop-up specialists who have hosted everything from an anatomical whiskey tasting to a breathable cocktail bar, set out to create the world’s most extensive tasting menu. The 200 Club, as it’s called, will span 200 courses and 24 hours. The math on that breaks down to a new course about every seven minutes for an entire day. And while the cost—£2,000 for two tickets—sounds ridiculous, it breaks down to just £5 per course. That’s actually less than a Big Mac meal in London, although the thought of eating 2,000 of those in a single day doesn’t sit well in our stomachs. To make the nonstop day of food a bit easier to get your head around, B&P is breaking the 200 courses up into 10 sets of 20 courses with different color and meal themes—a yellow breakfast heavy on citrus and caffeine, a green lunch with plenty of leafy vegetables and a pink dinner filled with cured meats. Between the sleep deprivation and presumably enough calories to feed a professional basketball team, you might not feel great when you’re finished, but nobody will be able to say you didn’t do something with your day. The 200 Club will run from September 3 to 4, and tickets are available from Bespokeoffers.com.